Is She A Murderer Or a Victim Herself? 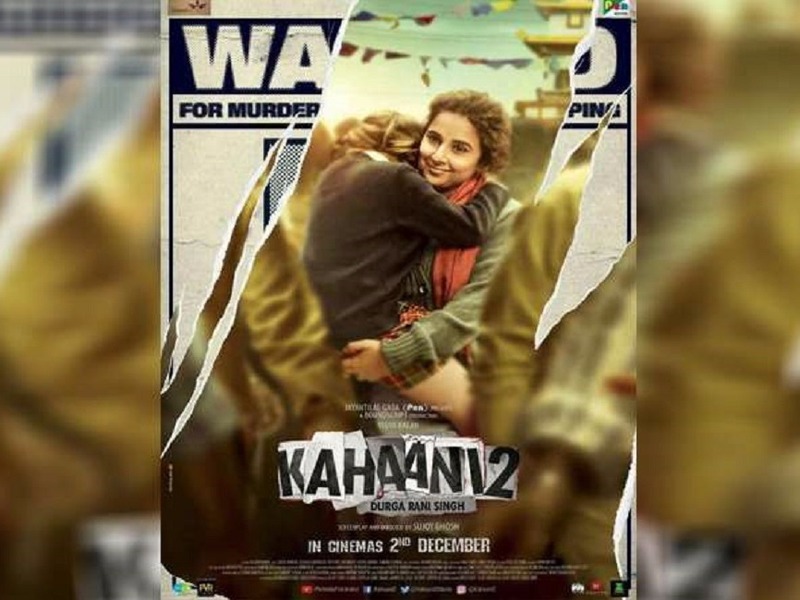 The first dialogue promo for Kahaani 2 has hit the net and it ups the element of suspense a notch further. The sequel to the 2012 mega-hit Kahaani again stars Vidya Balan whose character meets with an accident at the outset only to fuel the mystery around herself. Caught in the loop is Arjun Rampal's character of a cop who is trying to decipher who Vidya's character really is. Is she a doting mother in search of her daughter or an absconding killer at large? Directed by Sujoy Ghosh, the movie will hit theatres on December 2.